Personal Branding: What is it and Why Should I Care? 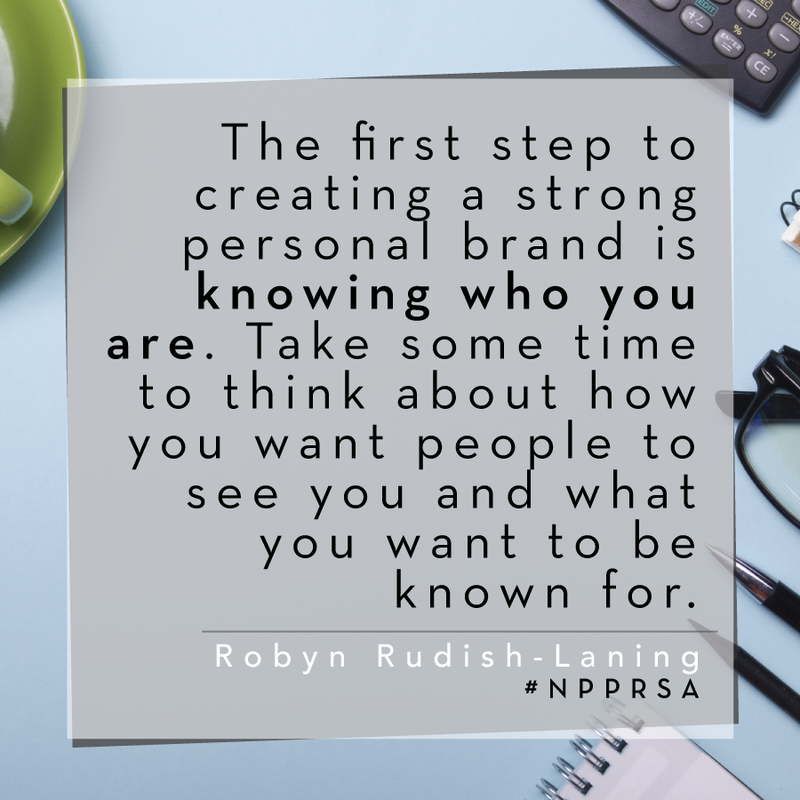 As a PR professional, you’re probably familiar with branding, but have you ever stopped to think about your personal brand? If not, you’re not alone. During the day we’re busy promoting and supporting the brands of the companies and accounts that we represent. Why would we want to think about branding outside of our jobs? Developing a personal brand is important for every professional, regardless of your job or industry. In today’s ever changing environment it has become more important than ever to embrace the idea of “career management” on an ongoing basis instead of waiting to think about your career until you need a new job. Managing your career begins with developing and living your personal brand. A personal brand is just that-it’s personal. It encompasses everything that people think and say about you. It’s the sum of everyone’s experiences with you–the good, the bad, and the ugly. Think about your favorite restaurant or grocery store. You expect a certain level of service every time you go there because they’ve established their brand. The same is true for you. Your personal brand is what people come to expect when they interact with you professionally or personally. Evaluating people’s perceptions of you is the first step in developing your personal brand. Step 1 – Honestly ask yourself, “What are the five words most often used to describe me?” If you can’t think of anything ask a mentor, coworker, or friend. Step 3 – Compare the two lists. If what you’re known for doesn’t align with what you want to be known for, then you have some work to do on your personal brand. People may think about you in ways that don’t initially align with your brand and that’s okay, but don’t stop there. Every company experiences similar problems, but they don’t assume that it’s their customer’s fault. They recognize that while you need to take all negative experiences with a grain of salt, you may be losing a loyal customer if you don’t address it. Take a few minutes to reflect on what part of that interaction you can control and strive to improve your relationship and provide that individual with a positive experience. What ONE thing sets you apart from your competition? Now that you’ve identified the important ingredients for defining your personal brand–how you want to be remembered, your core strengths, and your differentiator – take a few minutes to write your brand essence in the form of a 45-60 second commercial. I know it sounds cheesy, but writing a personal commercial can be extremely helpful. For example, if you’re looking for a job this commercial can used to answer the question, “Tell me about yourself,” in an interview. If you’re not looking for a job right now this will help you as you meet new people and build better relationships within your network. You’ve evaluated your brand and delicately crafted an eloquent 45-60 second commercial. Now what? As with any company brands don’t work unless you do. Take every opportunity to represent your brand so people start to believe about you what you believe about yourself. “Google” Yourself. If you haven’t already search the internet to find out what information about you is available. If you’re looking for a job, remember, recruiters can and will use the internet to screen you. If you find something that doesn’t reflect you in the best light, remove it. It’s not worth the risk. Get Social. 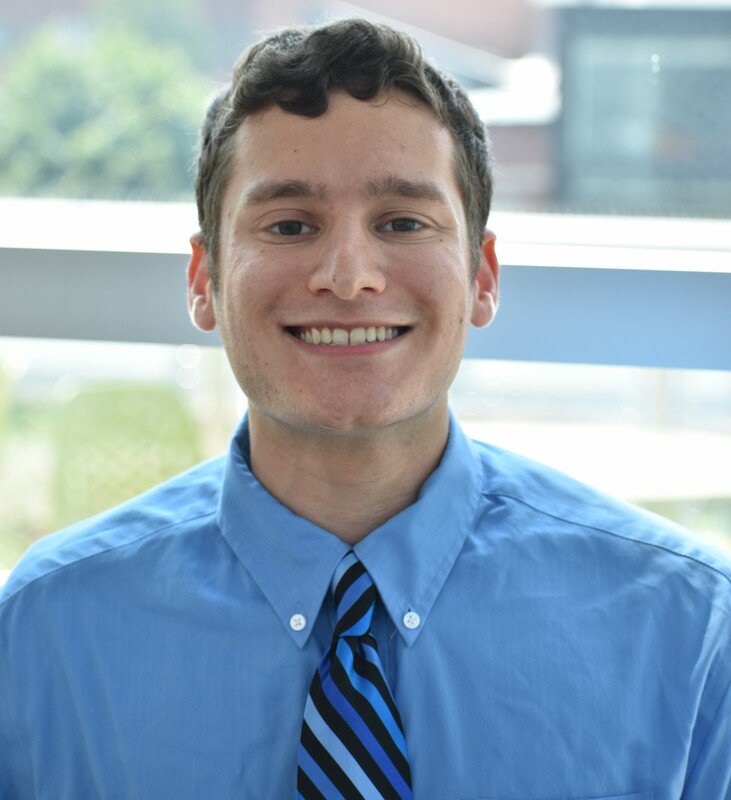 LinkedIn is essentially a “virtual rolodex” of connections. This makes it a great tool to build and reinforce your personal brand. You can represent your brand in your profile and through the information that you publish and post. You can also include elements of your brand in your Twitter bio and other social media accounts. Demonstrate Your Brand. If you have a blog or online portfolio make sure to represent what’s important to you so the network you build online has the same impression of you as your in-person connections. There’s no excuse to avoid networking in today’s connected world. Take advantage of the opportunities available to you through professional associations, community groups, and organizations to meet people and begin to build real relationships with real people. Technology has allowed us to connect with people faster than ever before, but it is no substitute for getting to know the real person. Personal branding is important for every professional. It’s a part of your career whether you choose to acknowledge it or not. It’s not just a buzzword or a new trend. It’s principles are timeless. Be real and be the best you that you can be. Work hard and demonstrate what’s important to you to the people around you. In the end you’ll be able to look back at how you’re remembered and see that by striving everyday to stay true to your personal brand, you’ve left a legacy. 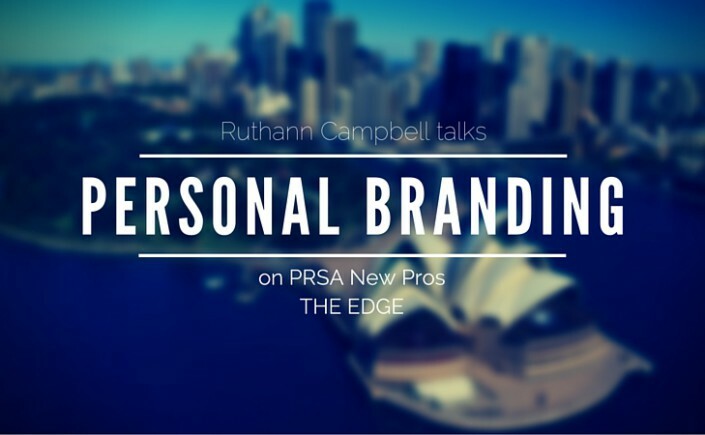 Ruthann Campbell is a marketing and communications problem solver that specializes in getting the right message to the right people every time. She graduated from Pensacola Christian College with a bachelor’s degree in advertising and public relations and currently works as Marketing & Communications Coordinator for a non-profit organization in Tallahassee, FL. 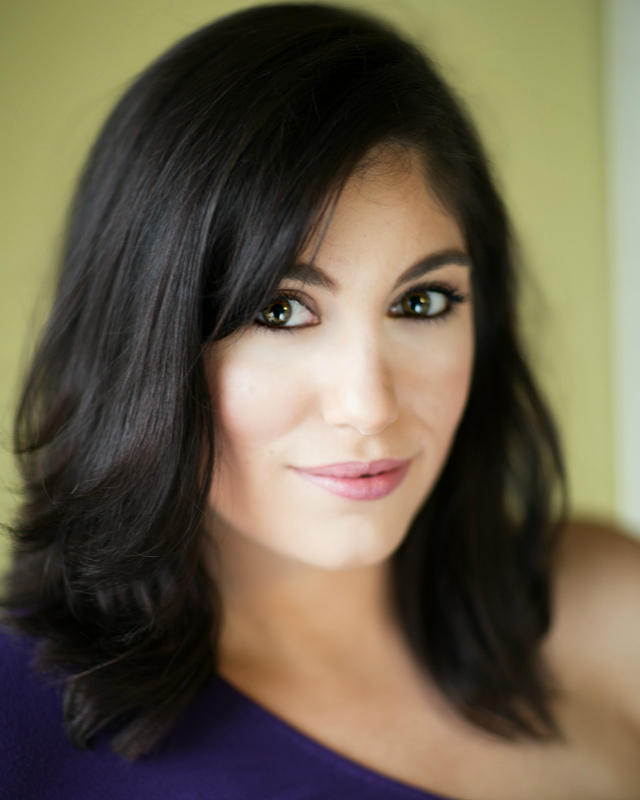 You can connect with her directly to network or share ideas on LinkedIn or Twitter. 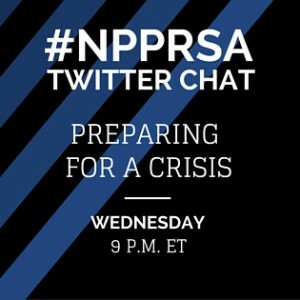 We’d like to thank everyone who participated in the March #NPPRSA Twitter chat as we discussed crisis communications–how to prepare and how to react. We would especially like to thank Jonathan Bernstein, President of Bernstein Crisis Management. 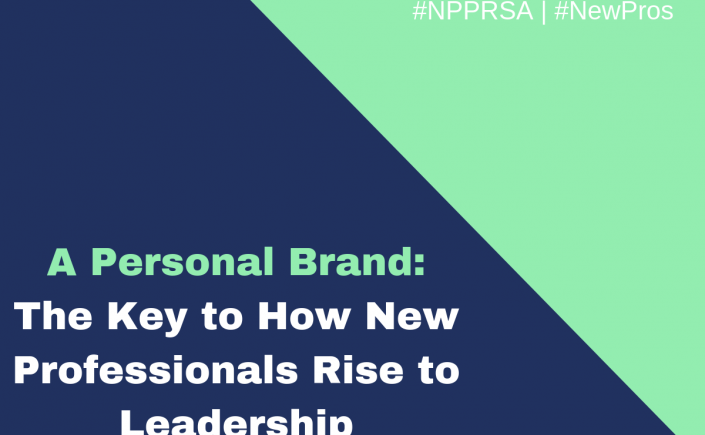 Join us again on April 15 for our next #NPPRSA chat and stay up-to-date with PRSA New Professionals on Facebook, Twitter, LinkedIn and Google+. Review highlights of the chat below. What did you learn from the March chat? How can you prepare for your brand’s vulnerabilities before a crisis? What can you do to minimize damage once a crisis hits? You can receive FREE New Professionals Section membership for PRSA throughout March! 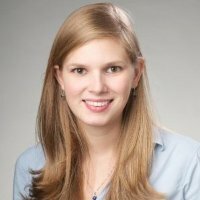 Lauren Rosenbaum is the PRSA New Professionals Social Media Co-Chair and Co-Founder of Soversity, a public relations and digital marketing company. 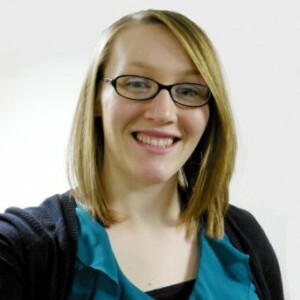 You can connect with her on Google+, LinkedIn or Twitter. As young PR pros, social media is a tool we use every day. We revamp our clients’ plans, update them on best practices and research the new tactics. But, how often do we invest time in maintaining and regularly updating our own personal profiles? When you consider all of the tweaking, posting, researching and revamping that can be done it seems as if a limitless amount of time could be devoted to personal social media. 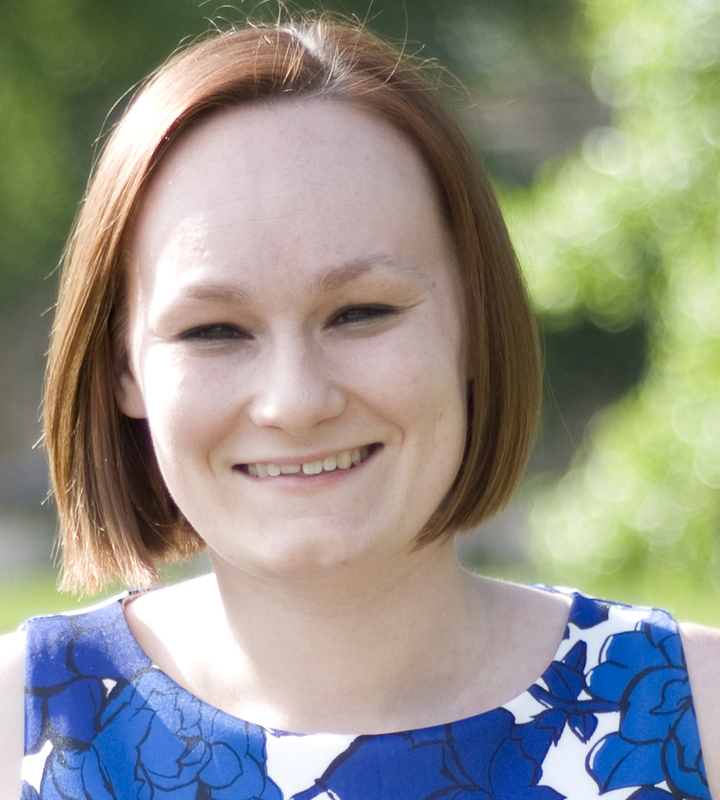 But let’s face it – we don’t have limitless hours in the day so keeping profiles up-to-date can seem daunting. 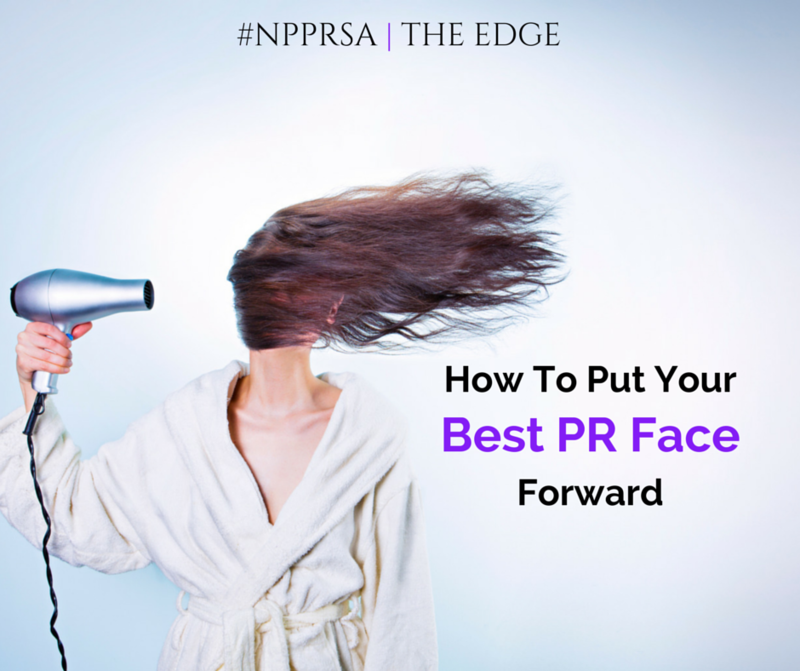 Don’t let the enormity of social media stop you from putting your best face forward (Click to Tweet!). Below are three steps to streamlining your personal social media strategy with your precious time in mind. The first step is always the hardest – at least that’s how the saying goes. It doesn’t have to be, though! First, think about your personal brand. Are you serious or light-hearted? This information will guide how you set up your profiles, what content you share, and the tone. By narrowing your focus, you can spend your time strategically on developing your profiles. Next spend some time looking through the social media profiles of your mentors and successful individuals from your interest areas. Are there opportunities for you to engage with their networks, such as Tweetchats or LinkedIn groups? 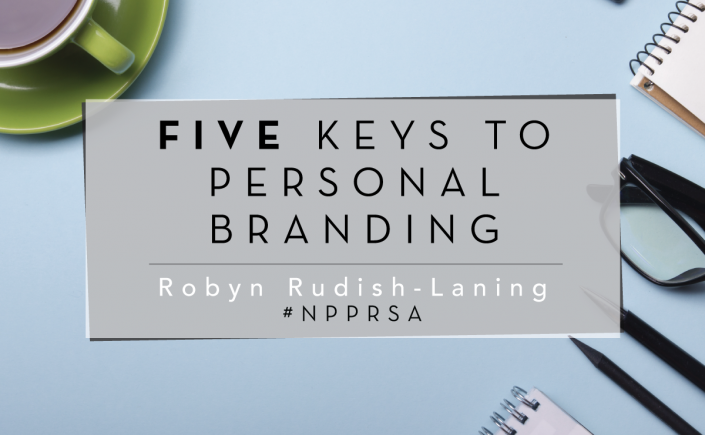 Once you’ve determine your personal brand and identified a few best practices from those you admire, you’re ready to set up or revamp your profile. Make sure to include key words for the topics you’ll be talking about and an appropriate photo that fits your brand. No matter what you do make sure your profile is accurate – nothing is more aggravating than following a tech specialist who only talks about where to get the best french fries. Set aside 30 minutes every six months to revamp each profile, focusing on no more than one profile each month. This will make the task seem less daunting and more manageable, as well as help you to focus on your personal social media strategy. One of the easiest ways to stay up on key trends and news is to have it at your fingertips! Your time is limited so it’s difficult to read every article related to a particular topic. Instead of scanning dozens of news sites and blogs for relevant and interesting stories worthy of sharing on your social channels, have them delivered straight to your inbox. The obvious news sources include newsletters for your favorite sites and, of course, PRSA’s daily e-newsletter Issues and Trends. Look outside of your typical news sources by tapping into the power of content curation tools and news alerts. Personally, my two favorite tools are Swayy and Google alerts. Swayy connects to your social media channels and delivers curated content to your e-mail (or their app) based on designated key terms and the content your network is sharing. Combined with Google alerts, you will have endless content to share on the topics of your choice. For a list of other great tools for finding sharable content check out this list from Inc. When evaluating articles for “share worthiness,” ask yourself: “Does this strengthen my personal brand and is it authentic?” If the answer is yes, move onto the final step! With content at your fingertips the final step is easy – get it all posted. Choose top articles from news scans and curated content, then schedule posts throughout the day. Again, there are plenty of free tools available for scheduling, many of which you are likely familiar with like Hootsuite. Each tool has a variety of benefits. My favorite features are analytics, which ensure I’m reaching the right audience, and auto-scheduling, which puts posting on autopilot. It really is that simple – focus, content, schedule. Social media can be powerful, not just for your clients, but also for you. By focusing and tapping into available tools, you too can take advantage of its benefits and amplify your personal brand.